The issue of a single parent going for surrogacy was raised before the Supreme Court on Tuesday after the Centre told the court that the Surrogacy (Regulation) Bill, 2016, was referred to the parliamentary standing committee on January 12, 2017. 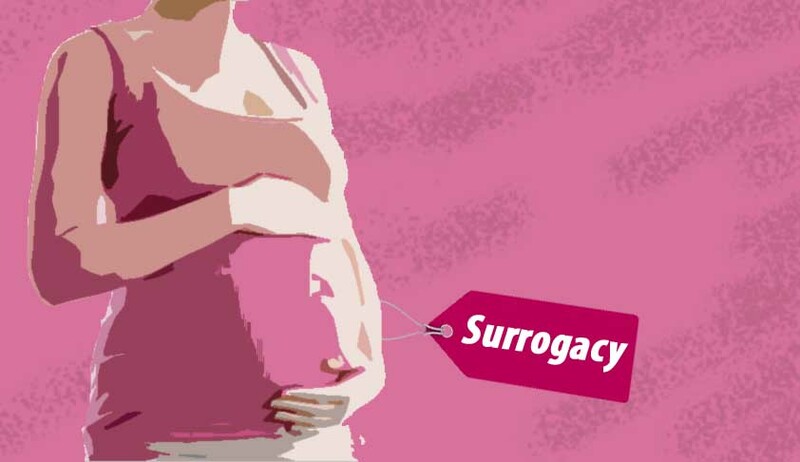 The petitioner, who has been opposing commercialisation of surrogacy, asked the court to direct the government to include a clause pertaining to single parent in the Bill. Appearing for the petitioner, senior advocate Shekhar Naphade told a bench headed by Justice Ranjan Gogoi that the Bill is silent about single parent. “Neither does it support nor restrain the parent from going for surrogacy,” he said. The bench asked the petitioner to send the representation to the government. The senior counsel was directed to submit the representation to Solicitor General as the matter is under the examination of the parliamentary committee. The issue assumes significant after Bollywood film director Karan Johar became single parent of twins - a son and a daughter recently. The bench posted the matter for further hearing in July.